Anyone who visits Haslemere, whether for business or pleasure, will find the warmest of welcomes. The town’s pubs, restaurants, cafés and places to stay provide some of the best hospitality available locally. The Chamber’s hospitality pages provide a useful guide to a whole range of venues where you can eat, drink and be merry, as well as sleep at the end of a long day. Drinking and dining in Haslemere is one of the town’s main draws for both residents and visitors alike. In terms of food there is cuisine from all four corners of the globe – Chinese, French, Indian, Italian; Thai to name a few. There is the option for take away meals for those who want to enjoy their food in the comfort of their own homes. But, anyone wishing to eat in will not be disappointed by the ambience and atmosphere provided by Haslemere’s pubs and restaurants. This is created by a mixture of great settings and even better service. Visitors wishing to simply have a drink will find the town’s bars and pubs welcoming, serving up a fine selection of alcoholic and non-alcoholic drinks, and hot and cold beverages. Visit our pubs and restaurants page for more information about where to eat and drink in Haslemere. 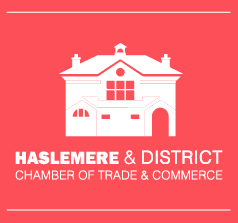 There are many reasons to visit Haslemere: exploring the natural beauty of the Devil’s Punchbowl or the South Downs National Park; convenient central location for transport links throughout the South East for business meetings or travelling further afield; a relaxing stay; or visiting friends and family. Whatever your reason, Haslemere has the ideal accommodation to suit your needs if you are looking to stay longer than a day. 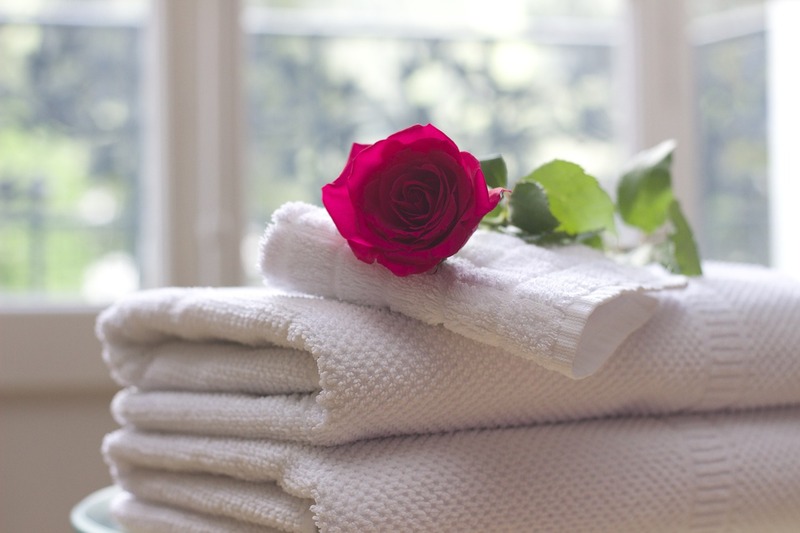 There are large hotels offering meeting venues, spa facilities, suites and fine dining. 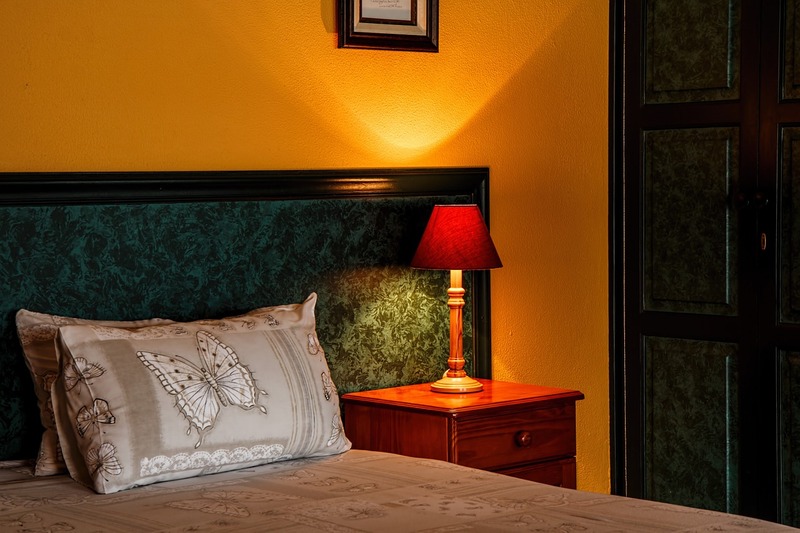 The town’s Bed and Breakfasts and guest houses provide a homely, more personalised service. For those looking to get back to nature, there is even a Youth Hostel in the middle of the Devil’s Punchbowl. The town’s accommodation caters for all lengths of stay from one night away to a week or more. For more information, please visit our places to stay in Haslemere page. No self-respecting town is without a wide selection of cafés and coffee shops, and Haslemere is no exception. 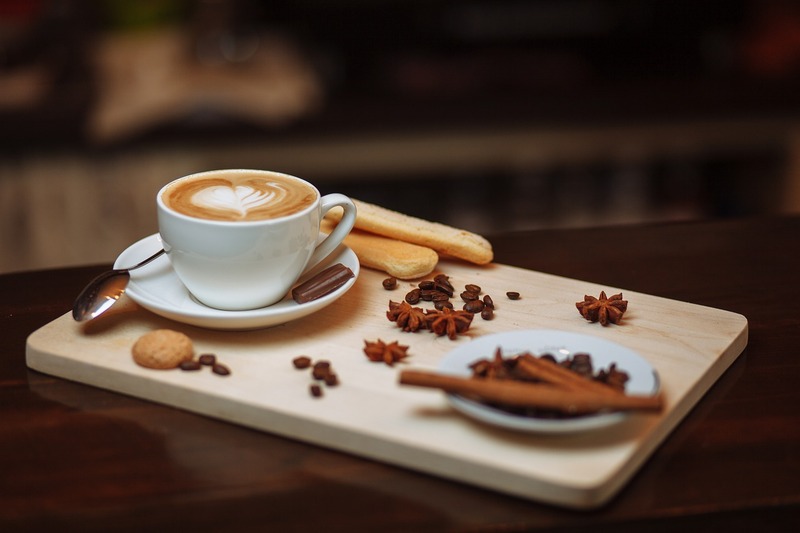 Barista-style coffee shops, both independent and those part of a chain, offer customers hot and cold drinks as well as snacks and sandwiches. There are also your good old-fashioned greasy-spoons serving up all-day breakfasts, bacon baps, chips and more. 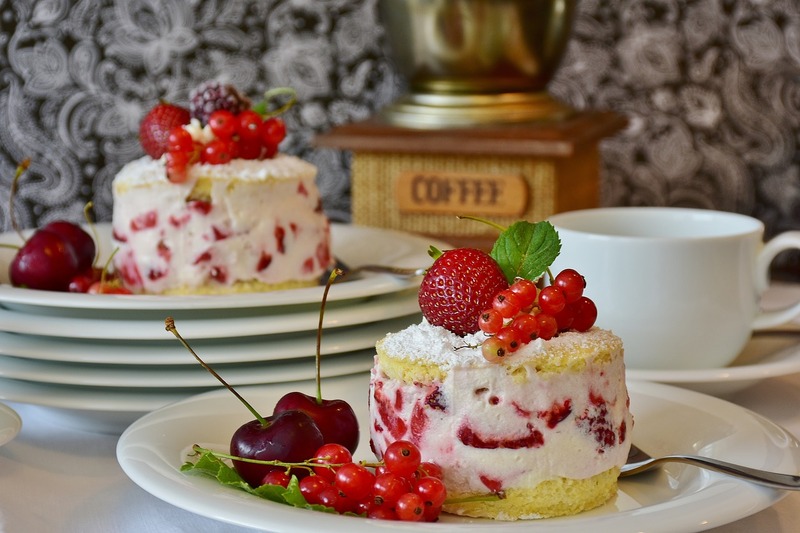 So whether you are looking for breakfast, brunch, lunch, a snack or just a drink, drop into one of Haslemere’s cafés or coffee shops and you’ll not be disappointed. 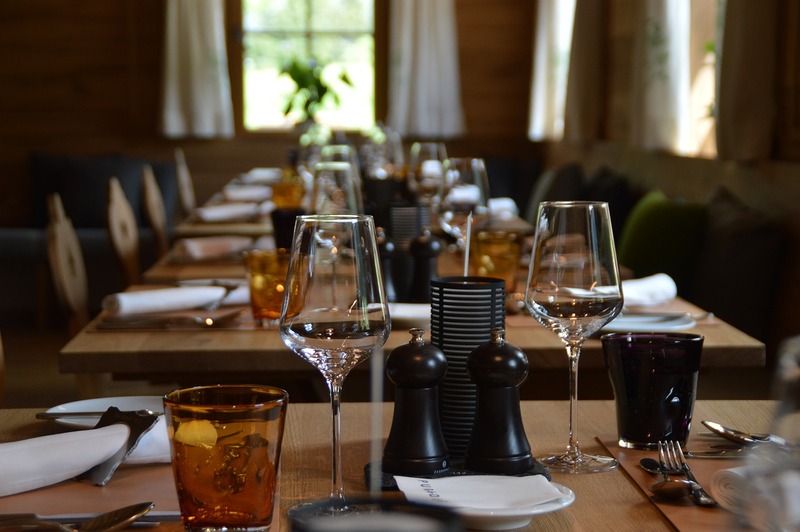 From the heart of the High Street to various surrounding villages, Haslemere boasts an array of independently owned restaurants, pubs, cafes, coffee shops and hotels. Haslemere High Street makes for a pretty and quaint location for enjoying a coffee, lunch or dinner. During the summer months, guests can sit outside and appreciate the true beauty of this old historic town. During the winter, the town sparkles with its pretty display of Christmas lights, bringing the town to life. 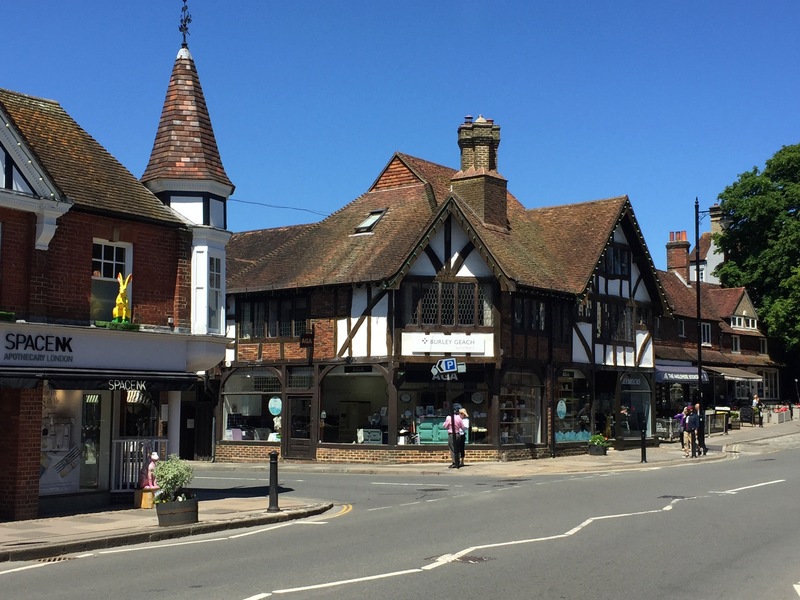 The High Street is just a short walk from the mainline train station in Haslemere thus providing good transport links for those visiting the area. If you wish to venture out of the town centre, the Lythe Hill Hotel and Spa and The Barn at Roundhurst are just two places you can stay overnight allowing you to take in the stunning views of the Surrey countryside while also offering several picturesque walking routes including the Lythe Hill Circular.